GALLÉ is a brand and communications design studio focused on luxury brands, travel and fashion. The studio was founded by Alexander Gallé and Monica Masias. 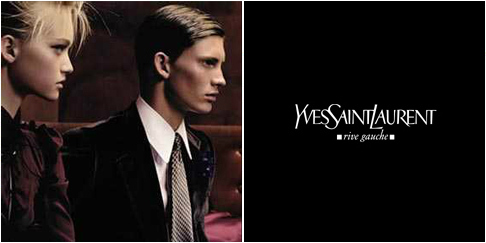 Gallé's design portfolio includes brand identity, ad campaigns and websites for the following luxury brands: Yves Saint Laurent, Fabergé, Azzedine Alaïa, Cerruti, Marchesa, Asprey, Boucheron, Corum Watches, Jimmy Choo, Garrard, Chêne Bleu Wines, Pisco Monteluz, Sacet, Austen & Blake, Palazzo Tornabuoni, Casadelmar, Essentis Properties, Metropolitan Hotel, Villa Feltrinelli, The Widder, Marbella Club and other leading hotels and property brands. Name creation, brand identity design and graphic design for the British ethical jewellery brand. Name creation, brand identity design and graphic design for the British bespoke jewellery brand. Brand identity design, communication assets and website for the Anglo-Swiss luxury outerwear brand. Name creation, brand identity and communication assets design for the Italian luxury real estate group. Website design for the French fashion brand. Website design for the French-Tunisian fashion designer. Website design for the French jewellery brand. Brand identity design and website for the executive search group. 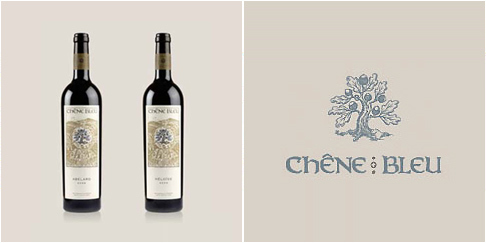 Brand identity development, communication assets and website design for the French wine brand. Brand identity and website for the shoe designer. Website design for the British footwear brand. Name creation, brand identity design, packaging, adverts and website for the Peruvian luxury pisco brand. Brand development, communication assets, ads and website design for the Swiss luxury timepieces brand. Website design for the jewellery brand. Website design for the British fashion brand. Brand assets and website design for the British jewellers. Brand assets design and website for the palazzo in Florence, Italy. Brand identity, communication assets and website design for the gastronomic travel company. Brand assets and website for the British lifestyle brand. Brand identity and website design for the Corsican hotel. Website design for the hotel in Zurich. Brand identity and website for the Corsican hotel. Brand assets and website for the hotel on Lake Garda. Brand identity design for the real estate company. Brand identity, communication assets and website design for the wedding app, site and game. Brand identity, ads and website design for the Australian wealth management company. 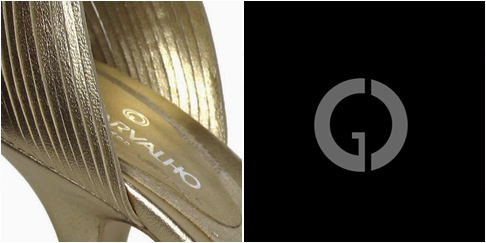 Brand identity, communications and website design for the Brazilian fashion and accessories brand. 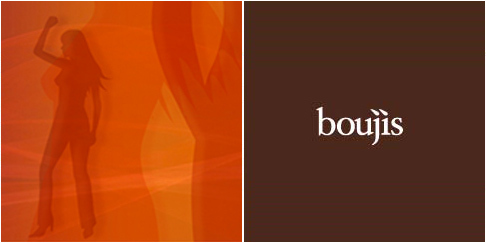 Brand identity, adverts and website design for the luxury industry's leading investment bank. Brand identity and website for the social network. Website and animations for the London nightclub. Brand assets and website for the hotel in Spain. Website design for the hotel in London. Website design for the premier house in London. Website design for the Italian fashion designer. Website design for the David Fincher film. 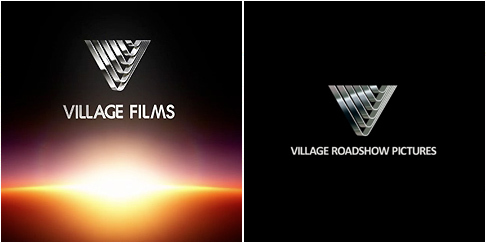 Ident for the film distribution company. Pop video for the song "Out of this World". 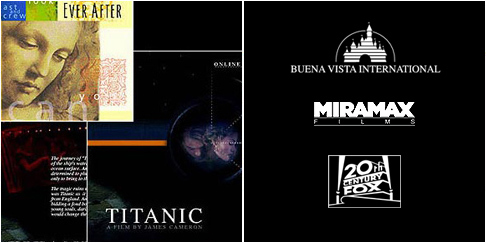 Brand assets and website designs for films distributed by 20th Century Fox, Buena Vista Internation and Miramax. Brand design is above all about finding the concept that your entire business communications strategy "hangs its coat on". It is based on your core proposition, but designed to become subjective experience: how people feel about your core proposition (your staff as well as your customers). A brand identity is best summarised in a single word. Once you have concentrated the concept into that single word, all art direction and design flows out of it, as long as you ask the right questions. In Corum's case, the next question to ask is "how does a watch brand express courage?". Well, watches are about time, and time is an interesting canvas to hang your emotions on. Looking back in time, we have nostalgia and fond memories, a sense of history and heritage. Gazing into the future, we have hope and the opportunity to do great things. The length of time also evokes different emotions: long time may express an aspiration towards loftier values, short time expresses a more dynamic way of living: seize the moment. This latter emotion is what we were interested in when we created the Corum ad campaigns: be courageous and seize the moment. Our "Unlock and Conquer" strapline took this core message to its natural conclusion: unlock your heart and conquer the world. This gave an entirely new and deeper meaning to the brand's icon, the Corum key: courage is the key you unlock your heart with. In all our imagery, the "unlocking" character was always on the left, and the one to be "conquered" on the right. Our scenes for the 2007 campaign, for example, were loosely based on "The Thomas Crown Affair", the Norman Jewison film in which Steve McQueen and Faye Dunaway play a game of cat and mouse with each other. Our team is often brought in to work on a client project when a company has just changed ownership. This is a perfect time for the company to rethink its values, its raison d'être as well as the reason why customers are buying its products in the first place. For many luxury brands, this means researching the company's heritage and redesigning long forgotten concepts and narratives for a contemporary audience. Rediscovering a brand's history is very satisfying. One gets to discover such great characters as the Countess of Castiglione, a courtesan who lived upstairs from Boucheron, the Parisian jewellery designers on Place Vendôme, and whose lovers always made sure to buy her presents there before visiting her. One gets to find out about the Fabergé treasure hidden for 70 years under a window sill in Solyanka street in Moscow, which inspired the Solyanka collection when the brand relaunched. Asprey and Garrard are two brands that date back to the 18th century. They were merged into Asprey & Garrard for a while in the '90s, and then separated again in 2001, when their holding company was purchased by Laurence Stern and Silas Chou. Gallé worked on various brand and communication design projects for the company from 2001 to 2005, including catalogue and website designs. 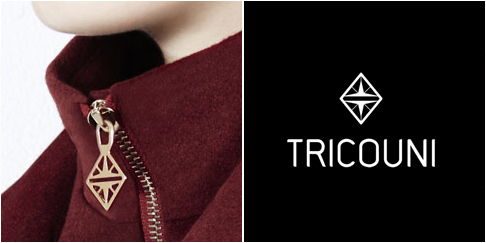 Both brands expressed a fundamentally British aesthetic, and yet they couldn't be more different from each other. 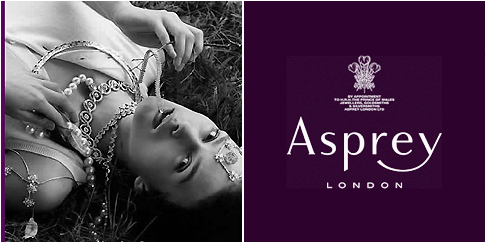 Asprey returned to its source as a very discrete and reserved brand for which Gallé designed the iconic purple stripe, the minimal aesthetic element needed to evoke Britishness (as exemplified in school ties, pinstripe suits and even the grille of that most British car brand of all, Rolls-Royce). Garrard, on the other hand, rediscovered its very British eccentricity, which led us to create a very weird and wonderful "Alice in Wonderland"-like world. Commercial enchantment is about showing and saying the right things at right time in order to lead users to the natural conclusion that they should "buy into" your brand, as materialised by their purchase of your products. Let's look at hotels, for example. A hotel is one of the few products one buys into without having the possibility to really see it or try it out beforehand. So, brand identity, great presentation and especially online communication should be at the forefront of any hotel's business strategy. Our approach to hotel branding and communication is firmly based in the Emotional Design school of thought, which advocates that humans come to understand the world primarily through perceptions and emotions. In a commercial context, this means that customers primarily want to be enchanted with the promise of a great experience. They want to be delighted with what they're going to see, hear, smell, taste and touch. They want to feel the same way a child feels when a properly told fairy tale has their complete attention. A lot of care needs to be put into this, because each thought must lead to the next thought in a way that maintains the user's attention. Think of it as a kind of "thoughtjacking": the use of enchantment to redirect a chain of thought. So, in the case of hotel websites, our ideal website would be one that displays just 10 great images, with no more than 30 words on each page. Each picture would show something unique about the hotel, something you can really feel that makes all the difference. Each picture would augment the customer's emotional understanding of what it feels like to be there. Each picture would be complemented with no more than 30 words designed specifically to lead the customers to their own natural conclusion that they should book a room. Booking a room is merely the actualisation that they have bought into an idea.